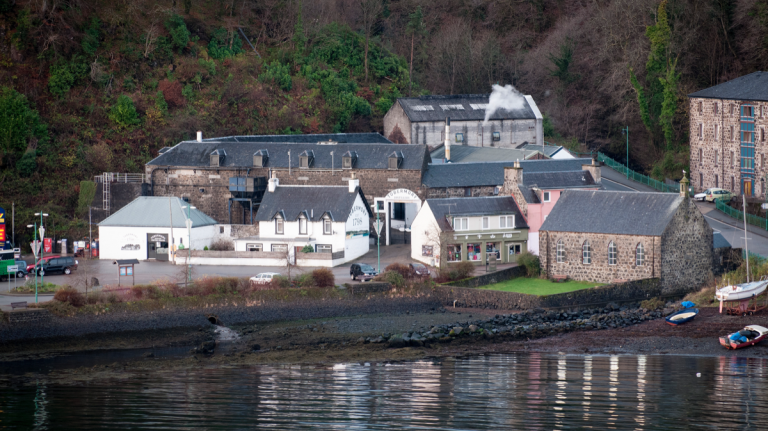 The maker of Tobermory and Ledaig is undergoing renovation. 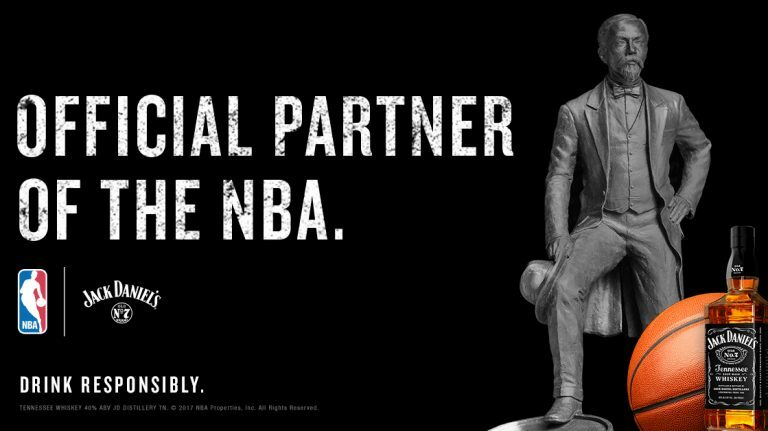 Basketball and Tennessee whiskey come together. 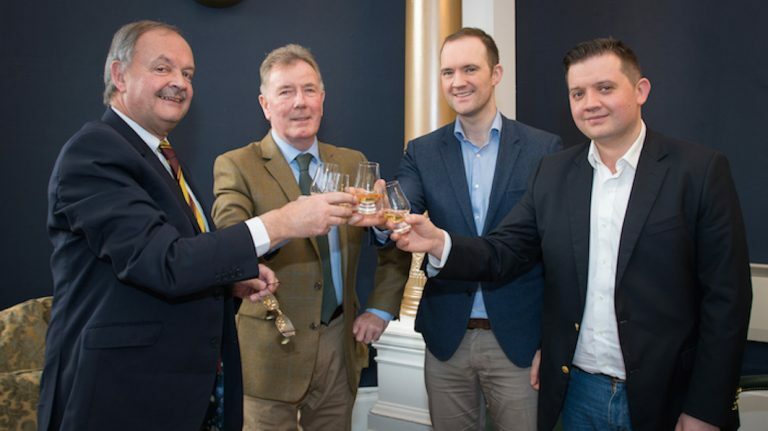 Jim McEwan is coming out of retirement to join Ardnahoe distillery. 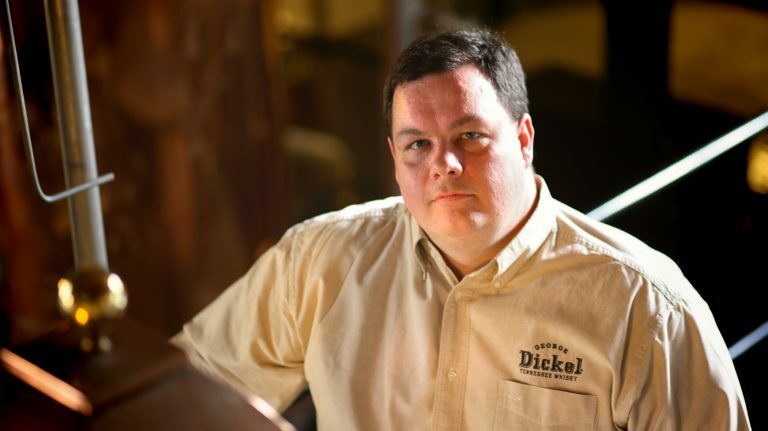 The contract distiller announced its first major brand partner. 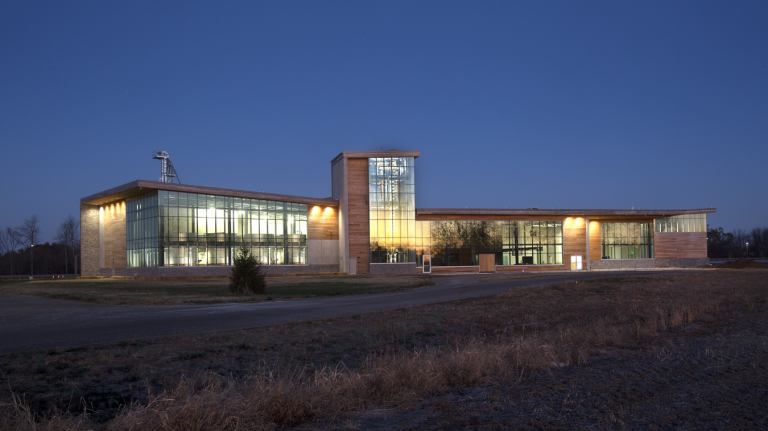 The plaintiff voluntarily dismissed the suit without prejudice. 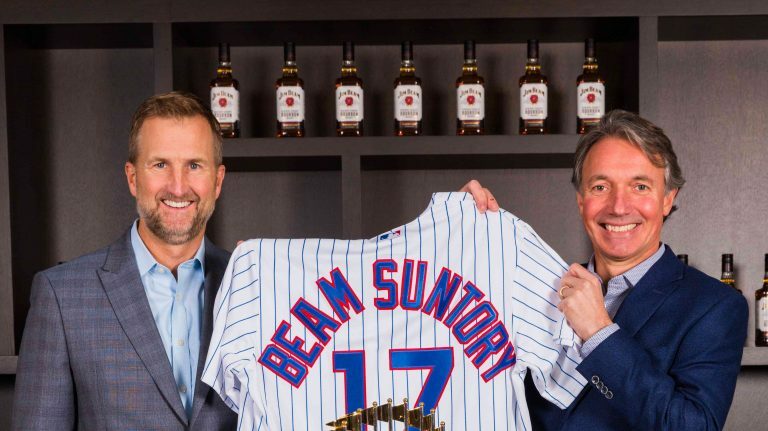 There’s another reason to celebrate the reigning World Series champs. 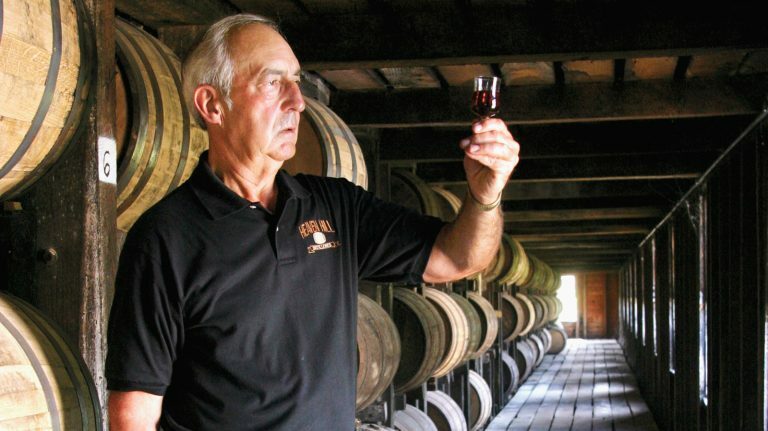 The beloved bourbon distiller had battled ALS for six years. 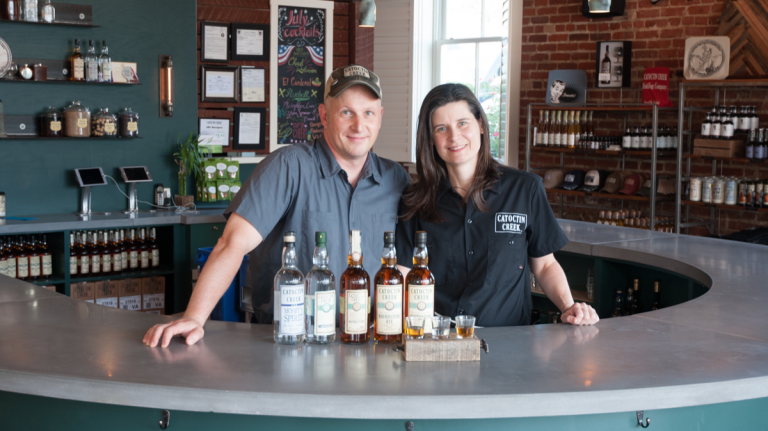 The investment will allow the Virginia craft distillery, founded in 2009 by Scott and Becky Harris, to double its production. 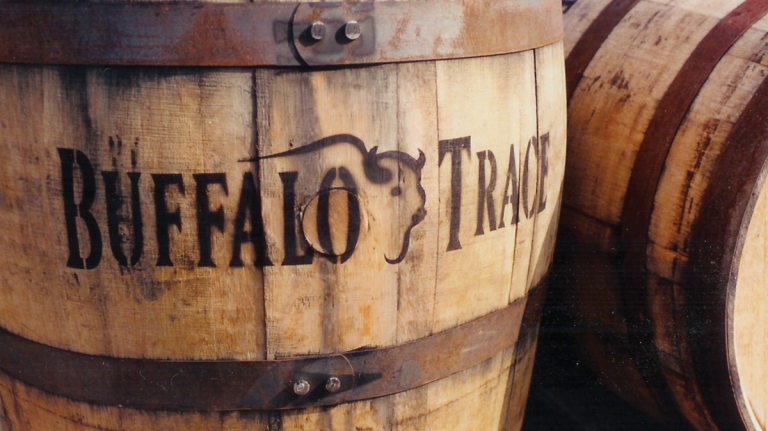 The distillery will be modified to produce Tennessee whiskey per the Lincoln County Process. 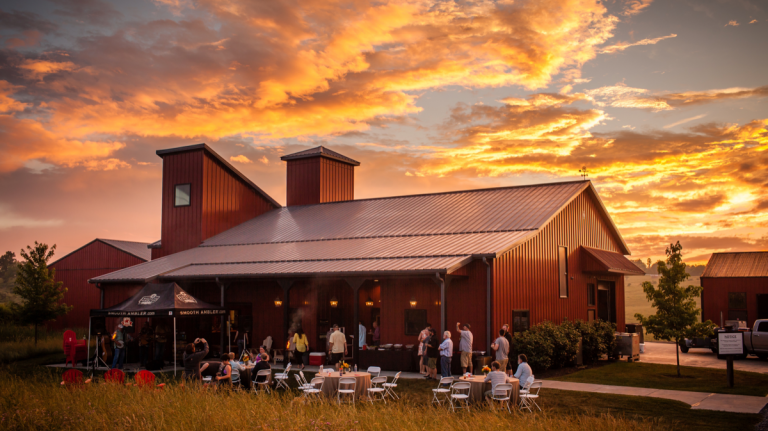 The West Virginia distillery will continue making its own whiskey and selling Old Scout bourbon and rye. 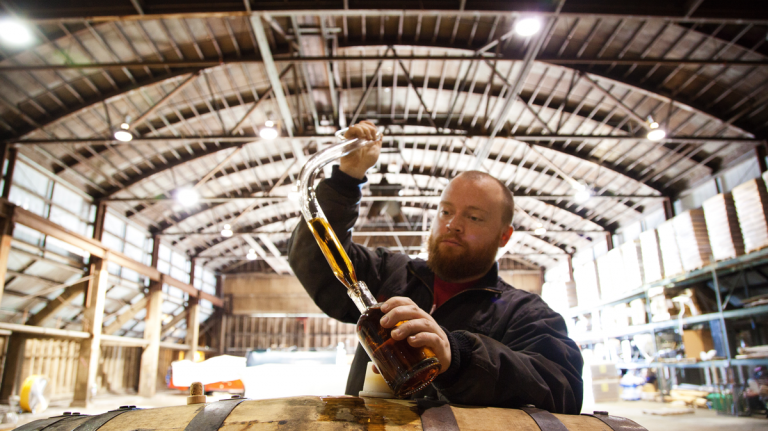 The Seattle-based craft distiller joins Bruichladdich among Rémy’s whisky brands. Old Charter 8 used to have an age statement, but no longer does—and the suit says that’s misleading.